Treestand Archery Pro Shop is your premier shop for equipment, advice, practice, and accessories. They offer an indoor archery range, shooting lanes, league archery shooting, archery lessons, and 3D shoots. 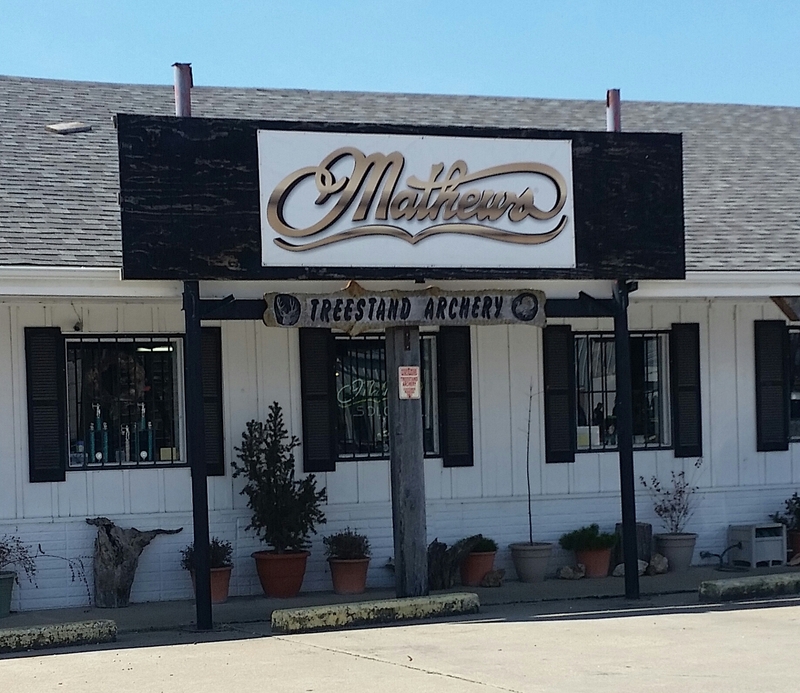 They are an authorized dealer for Mathews & Mission bows (warranty work) and offer bow sales/repair & custom arrows!